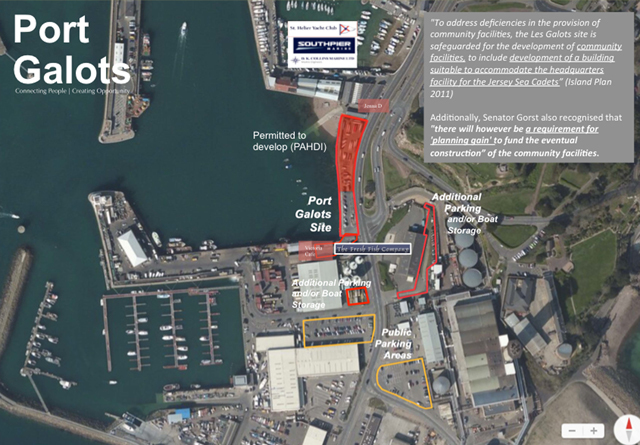 Plans have been submitted to build a new maritime community ‘home and hub’ on the southeast corner of the St Helier harbour. The project, known as Port Galots, will create a new headquarters for the Jersey Sea Cadets Unit and updated facilities for other marine organisations and associations, including the Jersey Rowing Club. 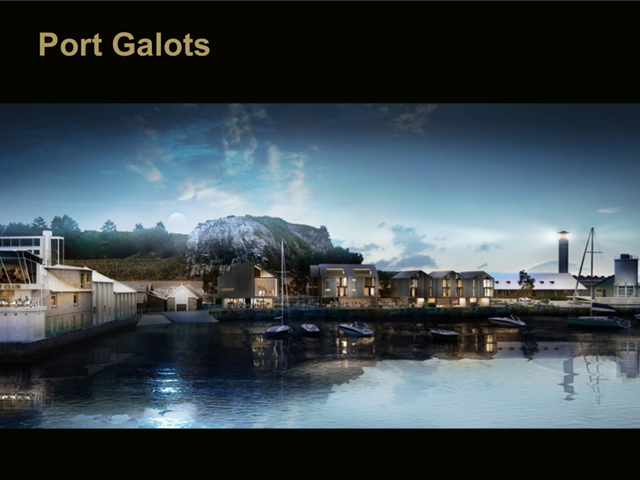 A public exhibition is planned to show the proposed designs for the scheme and to explain the opportunities Port Galots will create. Find the application ref: p/2014/2082 here.